Eline Fencing are proud to be your local fencing contractor in Canning Vale and the surrounding areas. We offer a wide range of custom fencing solutions tailored to all your needs, and we can even design and install things like decks and retaining walls. If you’re looking for a top of the range fencing contractor who will go out of their way to complete the job to your specifications, then you need to get in touch with us today! Our team of fencing professionals has comprehensive training, years of combined experience and an in-depth knowledge of pretty much everything there is to know about fencing. If you would like to secure your property and make it easier to get in and out, you should consider installing an automatic gate. Automatic gate systems can be used with pretty much any type of fence, and we have the experience and expertise to design a gate that is perfect for your needs. Our team of experienced fencing contractors will install your gate efficiently and on-time, and you won’t have to worry about poorly finished or insecure work. If you’re thinking about installing a custom designed wooden fence for your property in Canning Vale, then we’re the people to speak to. We can take care of the entire process, from the design and planning stage to construction and maintenance. We work with a wide range of materials, and we can design your fence within your budget and according to your specifications. Balustrades are becoming more and more popular all the time, especially around commercial and small business premises. 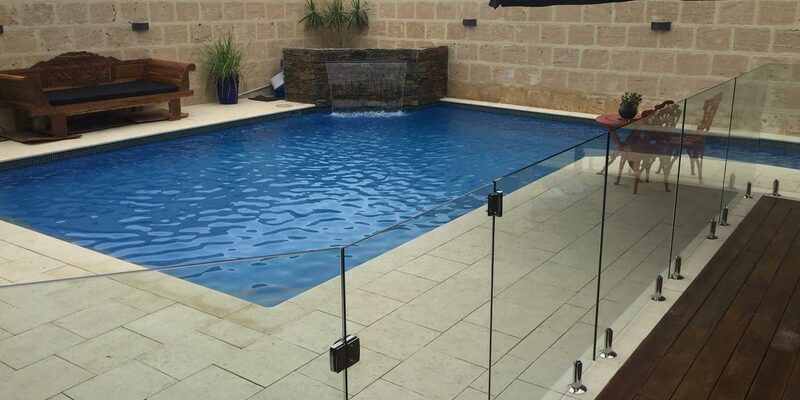 Here at Eline Fencing we can install a wide range of different types of balustrades in and around Canning Vale. We offer everything from frameless glass balustrades to stainless steel or aluminium products – get in touch with us to find out how we can draw on our hours of experience to help you get the result that you’re after! If you’re looking to add a touch of class and style to your property, then you should consider installing laser cut screens. Our screens can be custom designed, and come in a wide range of shapes, sizes, colours and materials. These include aluminium, corten steel and hardwood. 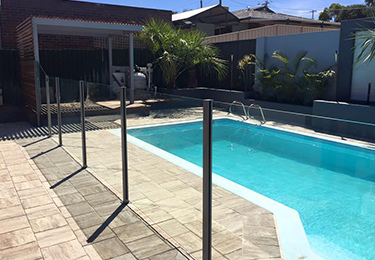 If you’re serious about building the best fence, balustrade, retaining wall or outdoor entertaining area for your property, then you need to speak to our friendly team at Eline Fencing Perth. With experience in a wide range of areas and a can-do attitude, we can help you develop the perfect fencing solutions in or around Canning Vale. Simply send us an email, give us a call, or drop into our offices today to find out more about how we can help!